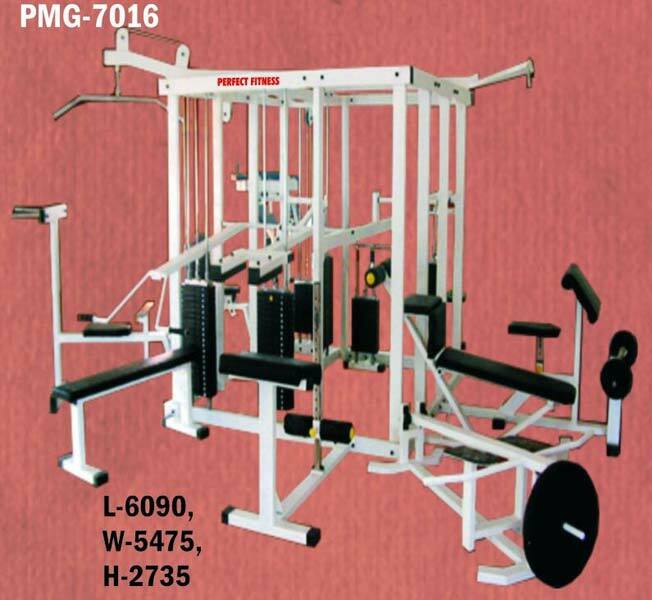 Owing to our rich industry experience, we are counted among the reliable Manufacturers, Suppliers and Exporters of Gym Fitness Equipment from Maharashtra. 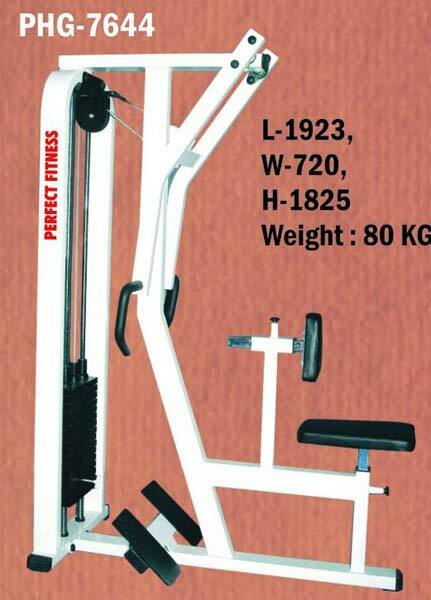 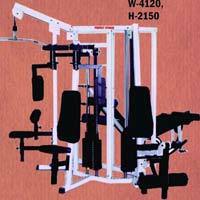 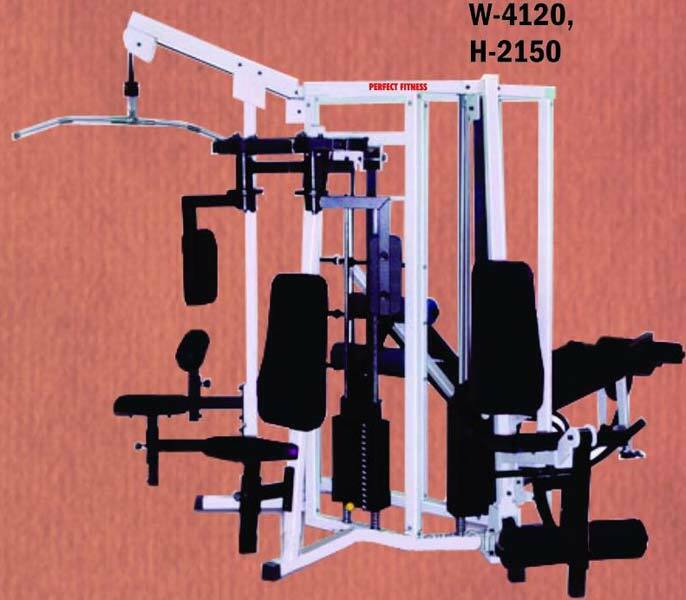 We also make available Abdominal Machine, Adjustable Weight Bench, Bicep Tricep Machine, Cable Cross Pulley, etc. 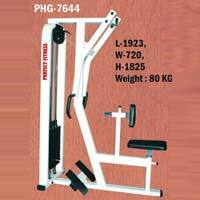 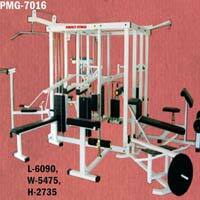 Bulk orders of the Gym Fitness Equipment are processed by us as per the specific requirements of the buyers.